Our hip joint is the largest joint in our body and certainly one of the most important. Our hips not only carry the weight of our body, but also allow us to freely move our legs. However, as the saying goes – with great power comes great responsibility. If something happens to damage our hip(s), our quality of life and mobility may be significantly decreased and we may experience a lot of pain. Causes of hip problems are many and varied, but one of the most common problems leading to a hip replacement is osteoarthritis. Osteoarthritis is an inflammation of the joint caused by deterioration of the joint cartilage and changes in the bone surrounding the joint. Dr Brian Devitt, Director of Research at OrthoSport Victoria, says that patients will usually seek medical assistance when symptoms like pain, discomfort or stiffness of the hip joint begin to stop them from going about their daily activities. After consultation with a doctor, the next step for patients needing a hip replacement would be to see a specialist. However, waiting times to see a specialist in the public and private health sectors can vary a lot. Within the private sector, you might be able to get an appointment with a specialist within a week to assess your x-rays, examine you and to discuss further treatment options. In the public system however, there are generally much longer waiting times. For a total hip replacement in Australia, there is an average waiting time of 126 days in the public system, a stark contrast to the private system where you’ll only wait an average of 60 days for treatment. As a hip replacement is an elective surgery – as opposed to an emergency surgery – patients will generally not be operated on until their pain prevents them from maintaining a good quality of life. 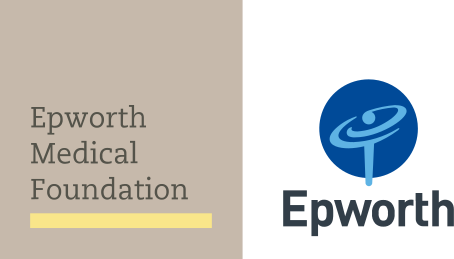 Epworth perform over 2,200 knee and hip replacement surgeries each year where patients have access to pre-admission clinics to help them and their families prepare for hip replacement surgery.